Tahiti Village in Las Vegas, Nevada - November 16, 2018 - Buy a 7 Night Stay in a 2 Bedroom Royal Tahitian Suite! 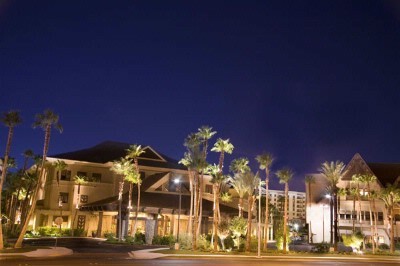 Enjoy 7 Nights in a 2 Bedroom Suite at Tahiti Village in Las Vegas, Nevada! Your 2 Bedroom "Royal Tahitian" Suite has a full kitchen that sleeps up to 8. These 1,551 sq. 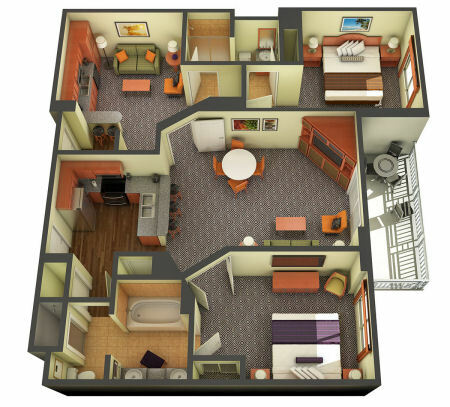 ft. suites accommodate up to eight guests. You receive all the luxuries as these units consist of the Moorea and Bora Bora units connected as one single suite. All suites are tastefully decorated with all the comforts of home in mind. They feature king sized beds in the private bedroom, a sleeper sofa in two of the living room areas, two showers and a fully equipped kitchen. Also there is a jetted tub in the master bedroom.